The Ability Tree is a necessary part of growing your characters and therefore advancing on your quest. The great majority of the Ability Tree is made up from stat boosts, hovering over these stat boosts will show you what stats the character will receive when unlocking it. These stats are permanently applied to the character. 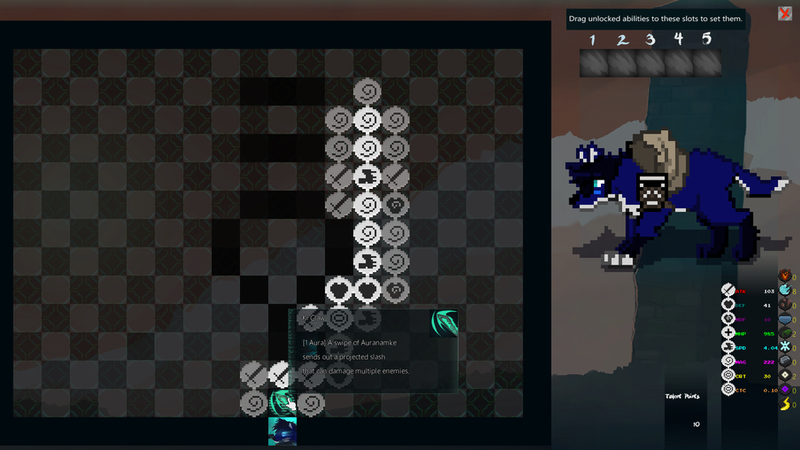 Unlocking an item on the Ability Tree will immediately unveil adjacent items. 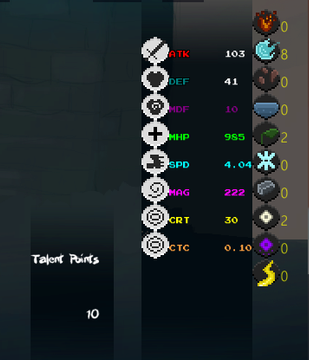 Each item costs one Talent Point, these are obtained when the character goes up a level. You often find abilities in the Ability Tree. Hovering over them gives you information about what this ability does and it's energy cost. 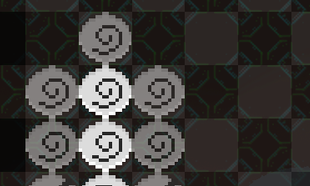 Once unlocked you can drag these to the slots at the top right of the screen to set them for use. 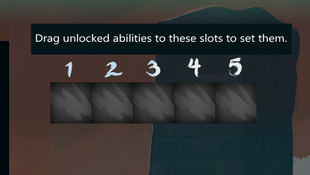 Drag abilities to the five slots to assign them to their representative number keys. 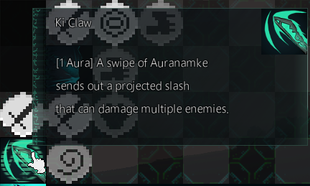 Right click these slots to clear them of their ability or simply drag a new ability on top of it to replace it. The stats here also show elemental affinity unlike in the in-game HUD. The elemental affinity stats are used as extra defence against an incoming elemental attack. Fire, Air, Earth, Water, Nature, Ice, Steel, Light, Dark and Electricity. The other, more base stats, are explained in the Using The HUD section of this game guide. All material on this site is property of Commissura Studios, Unless stated otherwise.